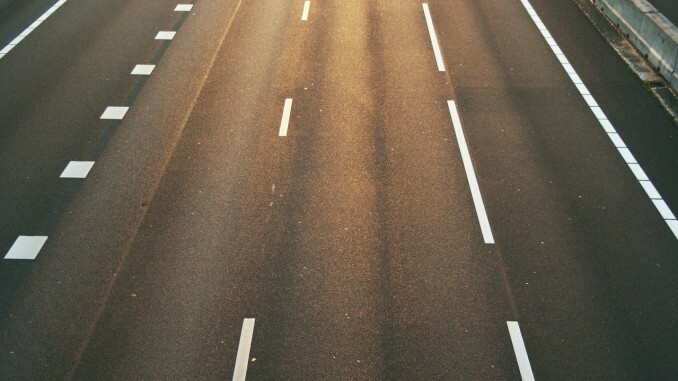 This article deals with the recent initiative of the #Ministry of Infrastructure of Ukraine to join #Via Carpatia project, which envisages a #road link between the #Baltic Sea and the #Aegean Sea. The Ministry of Infrastructure of Ukraine announced that it signed a joint declaration on implementation of Via Carpatia project, which envisages a road link between the Baltic Sea and the Aegean Sea. The declaration was also signed by the representatives of Bulgaria, Czech Republic, Greece, Hungary, Poland, Slovakia, Lithuania and Turkey. Involvement and cooperation of a number of countries will help to acquire financing for implementation of the project, in particular under the Connecting Europe Facility. Via Carpatia project aims at linking the Baltic States with the Middle East countries through a modern road transport corridor. The route will begin in the Lithuanian city of Klaipeda and end at Thessaloniki (Greece) with several side routes to Belarus, Ukraine and Turkey. The Ministry of Infrastructure of Ukraine stated that integration of the Ukrainian transport system to the transnational European road network is important step forward in light of further strengthening of cooperation with EU in various areas of mutual interest. We note that Ukraine is aiming at development of various new trade routes due to transit embargo imposed by the Russian Federation. In particular, Ukraine participates in the New Silk Road project, under which goods are transported to China via Black and Caspian seas and railway routes through Georgia, Azerbaijan and Kazakhstan. Ukraine sent the first cargo under the New Silk Road Project from the port of Illichivsk, which reached the Chinese border within in 16 days. Poland and Lithuania have already expressed their interest in further development of this project and their participation. In addition, the Cabinet of Ministers of Ukraine announced that Ukraine is going to obtain a loan from the World Bank in amount of USD 200 million for the purposes of modernization of its roads, in particular in Poltava region.